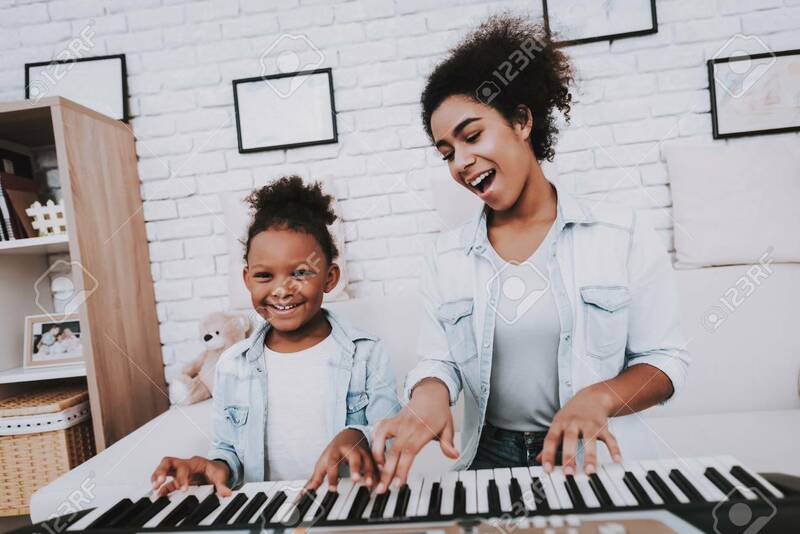 Mulatto And Young Girl Play Together. Smile And Happy Girl. Positive Time. Happiness Girl. Hobbies With Mother. Beautiful Girl Play On Piano. Positive Emotion And Good Smile. Daughter And Mother. の写真素材・画像素材 Image 108850224. 写真素材 - Mulatto and Young Girl Play Together. Smile and Happy Girl. Positive Time. Happiness Girl. Hobbies with Mother. beautiful Girl Play on Piano. Positive Emotion and Good Smile. Daughter and Mother. Mulatto and Young Girl Play Together. Smile and Happy Girl. Positive Time. Happiness Girl. Hobbies with Mother. beautiful Girl Play on Piano. Positive Emotion and Good Smile. Daughter and Mother.